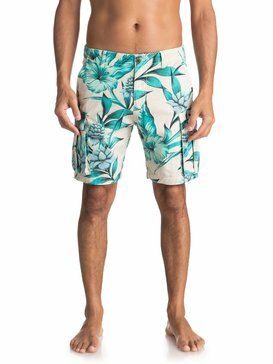 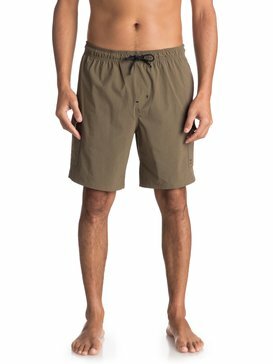 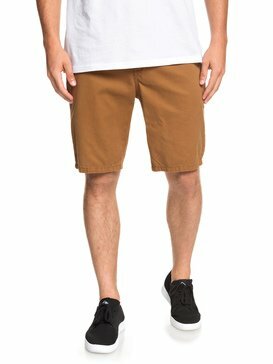 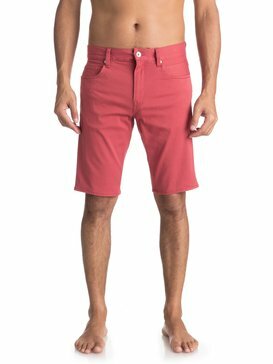 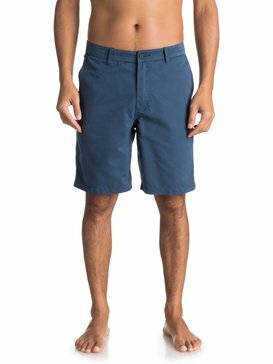 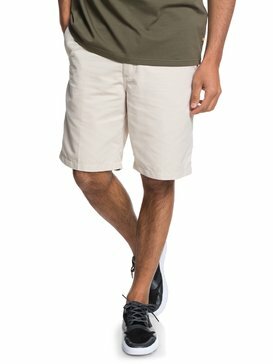 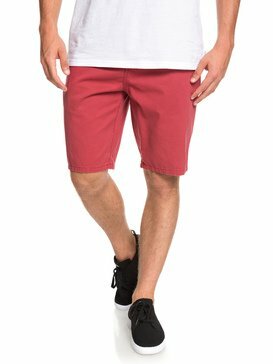 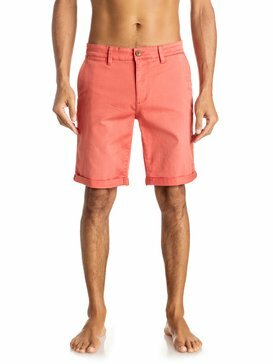 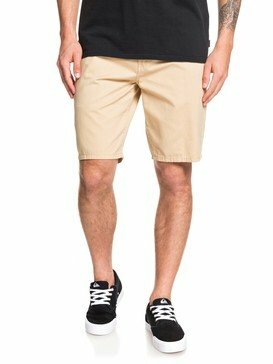 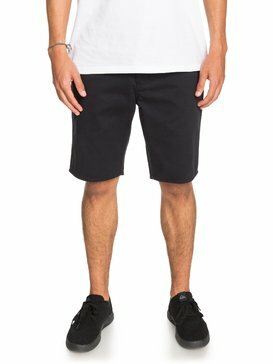 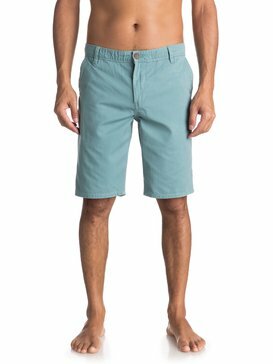 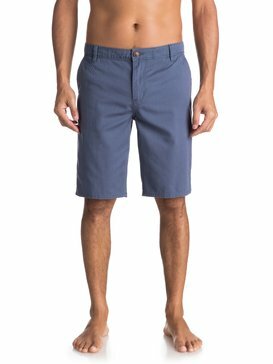 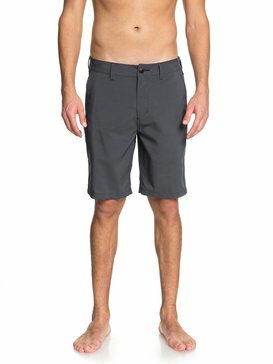 Conquer the kerbside with shoreline styles for less thanks to Quiksilver and their mens shorts on sale. 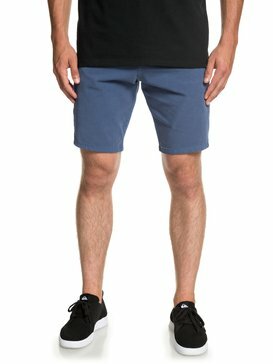 Turning up the noise on inner city separates this summer, we’re taking things back to sea level with a selection of action-inspired men’s walk shorts that translate from the beach to the street with minimal fuss. 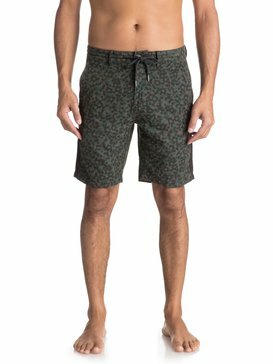 A suitcase to sunset essential for today’s urban nomad, escape the city sprawl and head to the coast with a classic collection of shorts on sale. 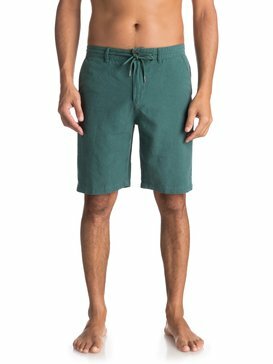 Packed with industry innovation and hardworking tech, our shorts are ready for the adventure ahead, how about you?